Erasmus+ should triple its funds, allow more people to take part and adapt its grants to the needs of the participants. The Culture and Education Committee approved on Wednesday the next generation Erasmus+ programme, proposing a detailed set of measures to lift all economic, social, cultural barriers and allow more people to take part in different learning mobility schemes. 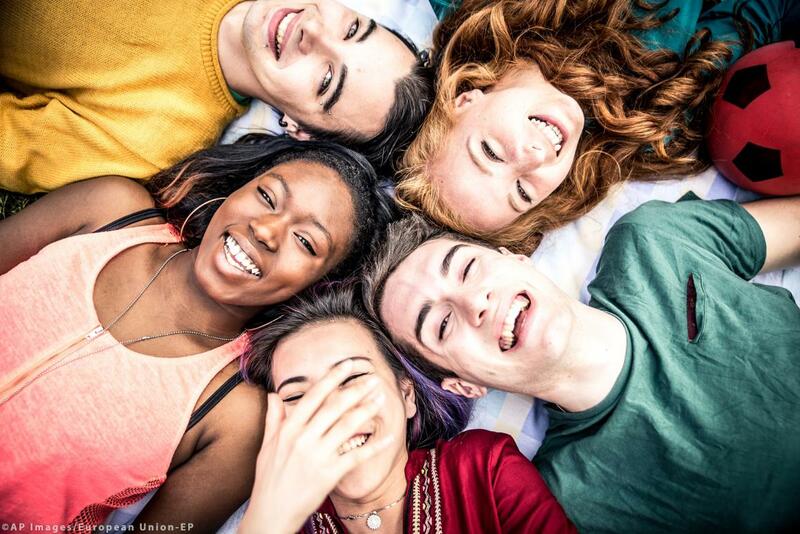 MEPs ask the European Commission and national Erasmus agencies to draft a European inclusion framework and develop national inclusion strategies. These measures could include adapting funding to the needs of participants and, particularly, financial support for mobility, adjusting monthly grants and a regular review of living and subsistence costs. Special support for mobility for people with fewer opportunities should also be foreseen and include language training, administrative support or e-learning opportunities. The new proposed “small-scale partnerships” strand would allow organisations with little experience or small operational capacity to participate in the programme, especially grassroots organisations or organisations working directly with disadvantaged people. MEPs also re-allocate the budget to different elements in the programme, offering pre-school and early education staff, young athletes and sport coaches the option to participate in mobility schemes. Vocational education exchanges, especially in border regions, are also prioritised in the new programme, with its budget also increased in the approved text. MEPs propose more synergies with other European funding programmes, so that co-funding could be used either to complement grants, transport, living costs for disadvantaged learners being adjusted as needed or to finance new projects. Milan ZVER (EPP, SI), rapporteur, said: “European programmes need to be equally accessible to all European citizens, regardless of their socio-economic background. My first goal is to make Erasmus+ the Number One programme of inclusiveness. We made the programme much more fair and inclusive. Parliament will have to fight strongly to triple the overall budget. That’s why it is extremely important to have strong support from other political groups”. Petra KAMMEREVERT (S&D, DE), Chair of Culture Committee, said: “The new Erasmus+ must be truly open to everyone and encourage everyone in society to participate. We want non-discriminatory and barrier-free access. Pre-school and early-learning teachers should be able to benefit from mobility activities. Students and vocational learners must receive additional financial and structural assistance to gain quality learning experience and acquire skills necessary for their personal development and future job prospects”.